When it comes to Birmingham there is so much there to see and do. I recently spent a day there to meet up with a friend and just loved the area and all it has to offer. When I was there I realised that there was so much more going on there than I had first thought. There’s lots of culture, lots of history, tons of street art to photograph and much to my happiness, lots of places to eat and drink. Before spending that day there with my blogger buddy, Hayley, I had only really been in Birmingham to host a show on Kerrang Radio so I hadn’t really had much time to explore. As she took me round she taught me so much about the area and I think a lot of them might be little snippets that those from outside Birmingham may not know, so I’m here to share them with you today! There are lots of theatres in Birmingham, the most popular of them is probably the Hippodrome. The Hippodrome offers a programme of nearly 400 different performances each year, featuring touring musicals that reside for a few nights in Birmingham, world-class ballet and opera that are not to be missed, drama and comedy that is everyone’s favourites, international dance that makes you want to get up and dance the night away and the world’s biggest Pantomime. It can hold up to 200 audience members and is run by a board of voluntary trustees as they are an independent charity with no funding from public sources so buying tickets helps keep the Hippodrome open! This year they are playing some of the biggest West End shows like Miss Saigon and Lion King with many more forthcoming productions and their famous pantomime so be sure to catch a show there next time you visit. If you’re heading to Birmingham for a weekend or just a nights stay, then you don’t have to book a hotel, there are other options in the city centre! I bet you didn’t know you could do a short stay at serviced apartments? When staying in a serviced apartment you have the feel of being at home with all of your amenities, like a kitchen and living room. They are always bigger than a hotel room and you can save some money by cooking breakfasts or dinners for yourself in your kitchen! Some of the most thrivingly diverse and best tasting food in the Midlands is found right in the centre of Birmingham! You will be spoilt for choice by the number of cuisines they have on offer there. Many fine dining restaurants are popping up everywhere but if you’re looking for a fine dining style food in a casual but impressive themed atmosphere then try Bombay Brasserie Indian restaurant that is climbing it’s way up TripAdvisor ranks pretty rapidly. It’s one of those places you need to get in quick with as I’m sure they’ll be fully booked most nights pretty soon! It’s just that good! There are so many places to spend your evening, for some reason I didn’t realise that Birmingham would have such good nightlife, did you? I’ve got a few local recommendations that may not be the most obvious choices such as The Jekyll and Hyde which feels as though you have fallen down Alice in Wonderland’s Rabbit Hole! 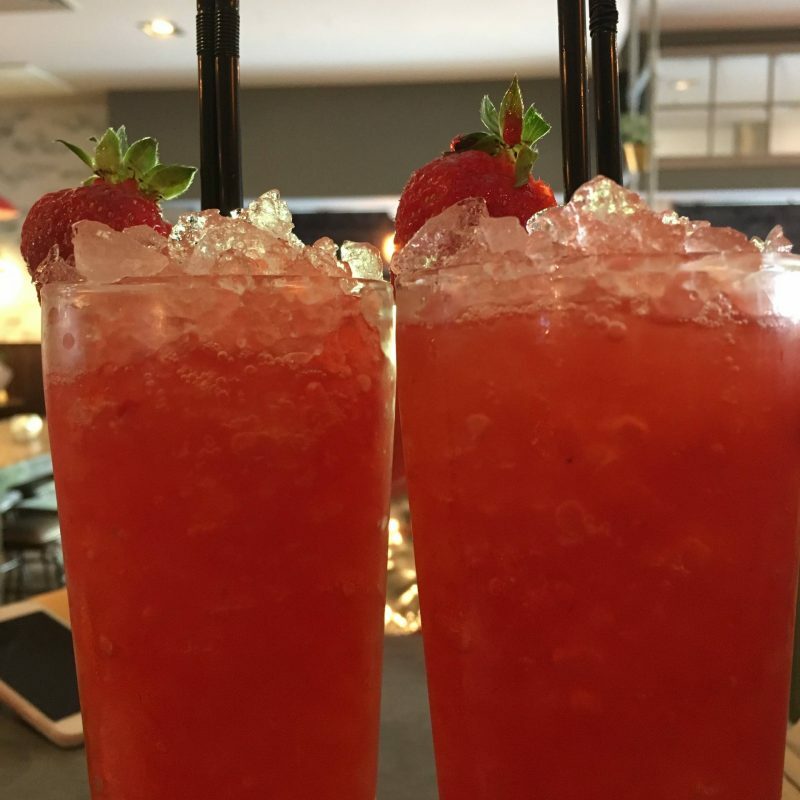 They specialise in bespoke and tailored cocktail and even have Victorian gin parlour upstairs which is home to vintage nit-bits and over 50 different gins, it’s one of the most unique places to drink in Birmingham. Did you know that the transport around Birmingham is really great too, so much so that you’re more than able to rely on their public transport? I’ve either jumped on a bus or walked around the town centre when I’ve been there as it’s so easy to use. 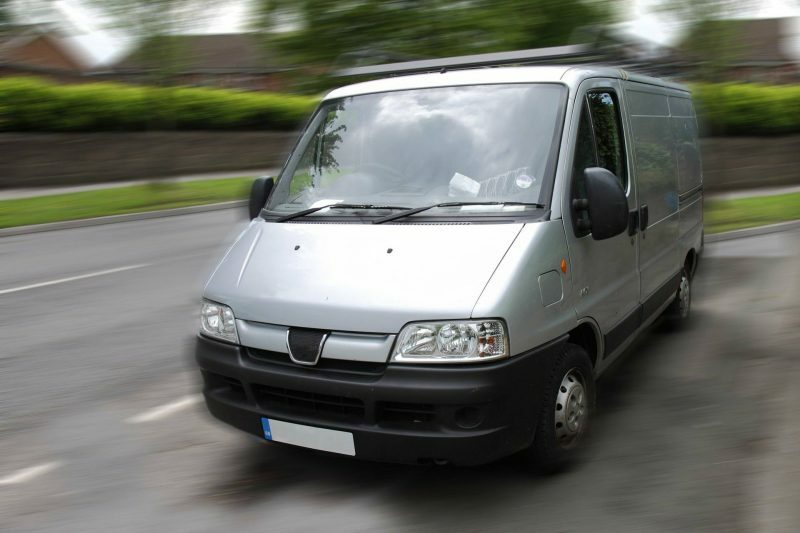 If you do wish to do your own driving there are places in which you can hiare a car or if you’re looking to relocate to Birmingham and want to make the move yourself then you will need some van hire. 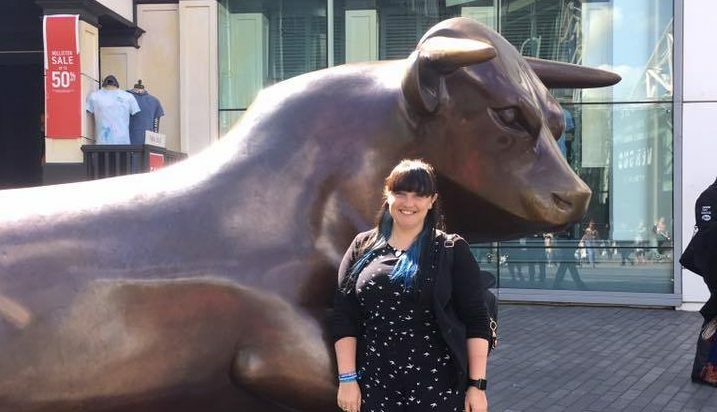 Hopefully, you’ve learnt a few new facts about Birmingham from this; I really had no idea just how much great food and drink was on offer when I first arrived, or that staying in a serviced apartment was an option! Do you have any little-known facts about Birmingham? I’d love to know them! "Brunching & Cocktail Making With Tia Maria *"
"The Decline of the Bicycle in Britain *"
Birmingham is on my to visit list so as well as bugging Hayley for ideas, this post is so helpful! I’ve only been once for a course, so spent approximately 10 minutes in the city and ate rubbish food in a hotel conference room. Boo.